I think the people that are in business today are those that have survived because they've made the right choices all along. 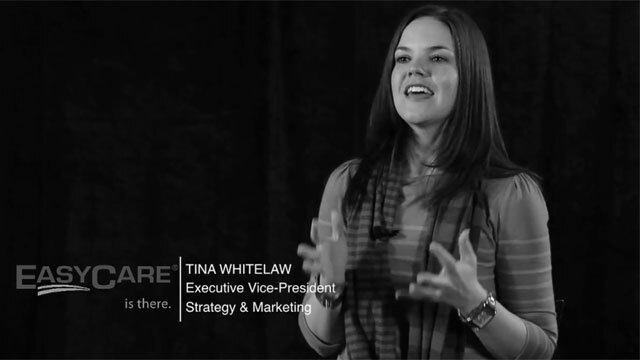 When Tina Whitelaw recorded the very first #lovethecarbusiness testimonial video, the campaign was only an idea. This was just an idea that was finally made possible by her new marketing role at EasyCare. Whitelaw’s concept was simple. Take what’s inside the hearts and minds of people who have dedicated their lives to the automobile industry and get it onscreen. "It’s been a privilege to create this small special space where our respected peers can sit down for twenty-minutes and reflect on where they’ve been and what they’ve done." Explains Whitelaw. "The response, particularly on social media, has been overwhelming. We’re getting story submissions from vintage car owners, retired sales people, and receptionists who have worked at dealerships. This is a community of people who, for very personal reasons, love the car business and want to talk about it. It’s cool to be a part of that." Think you have story that's better than Tina Whitelaw's?